Ted Wojno, MD, currently serves as James and Shirley Kuse Professor of Ophthalmology with Emory University's School of Medicine. He is director of the section of Oculoplastics, Orbital and Cosmetic Surgery at Emory Eye Center. 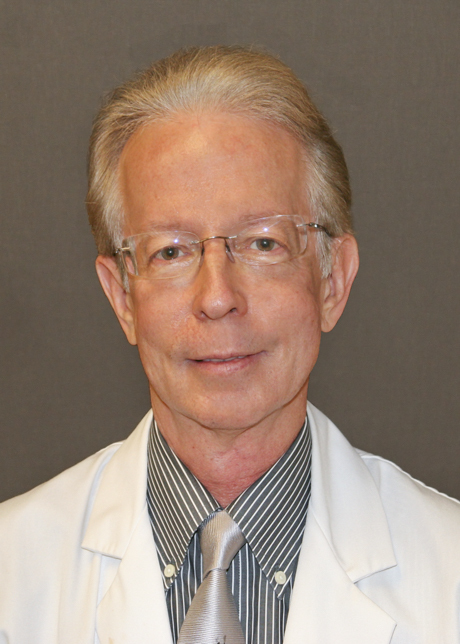 Dr. Wojno was appointed the director of the newly created Oculoplastics service at the Emory Eye Center in 1985. Dr. Wojno treats adults and children with disorders of the eyelids, tear ducts and eye socket. In 1986, he co-authored the original paper on the clinical use of Botox and maintains an active practice in cosmetic surgery, Botox injections and reconstruction of the periocular structures, tear duct surgery and orbital tumors. His clinical research focus has included essential blepharospasm and orbital tumors. In his career at Emory, he has directly trained all oculoplastics fellows within the Emory Eye Center's fellowship program. A sought-after expert in the field, Dr. Wojno is board certified in ophthalmology, and is the author or co-author of more than 80 articles in medical journals including Ophthalmology Plastic Reconstructive Surgery, Ophthalmology, Cornea, Otolaryngology Head Neck Surgery, American Journal of Rhinology, Laryngoscope, and the American Journal of Surgical Pathology. He has contributed numerous book chapters and edited books on oculoplastics topics. Dr. Wojno has made more than 100 presentations at regional and national meetings over the past 25 years. He is a member of numerous medical associations including American Academy of Ophthalmology (AAO), the American Medical Association, and the American Society of Ophthalmic Plastic and Reconstructive Surgery, among others. In 1999 Dr. Wojno received the Achievement Award of the AAO.